Wolf Offshore Crane Operator Training supports the goals contained in HSE Training Guidance Note 5, “Selections and Training of Offshore Crane Operators” and British Standard 7121 Part 11, Safe Use of Offshore Cranes.” Offshore crane novice training begins with stage I and II focusing on hands-on training in basic crane operation and theoretical training and concludes with client crane specific training leading to full stage III – IV certification as an operator. Experienced operators who have received no formal training can undergo experienced operator assessment, allowing successful delegates to achieve certification through assessment of their skills and knowledge. 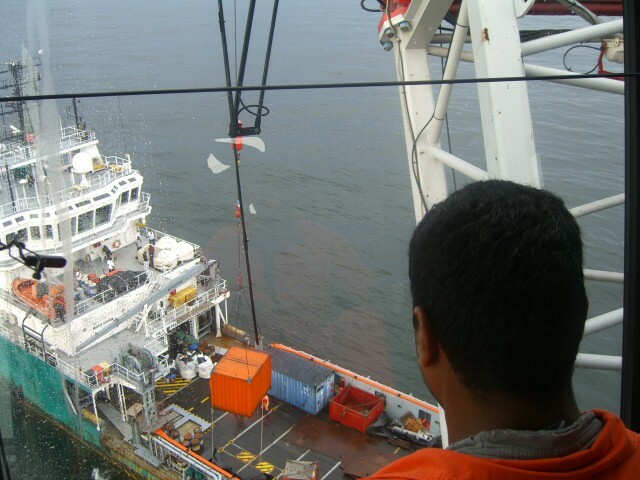 Wolf can also provide offshore Rigger Training as per API RP 2D Latest Edition requirements and Offshore Crane Operator training as per API RP 2D Latest Edition requirements.